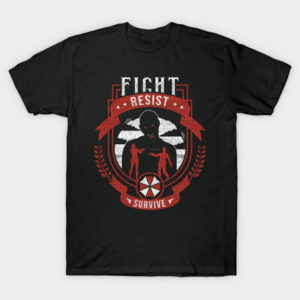 Zombies have had a loyal cult following for years now but I think but I think it is fair to say that they are mainstream now. George A. Romero created a hugely successful series of zombie movies starting with Night of the Living Dead and he added a visceral tone that has been imitated ever since. There have been some variations such as in 28 Days Later when the zombies were able to move much quicker and indeed in World War Z they can move much faster again. But they almost all keep the rotting humans craving for human flesh. 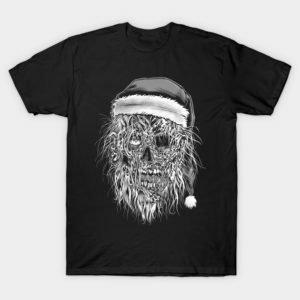 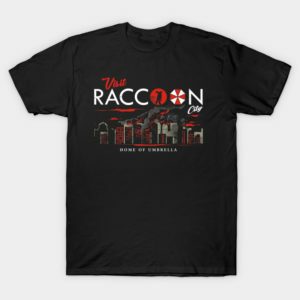 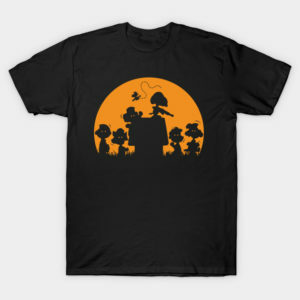 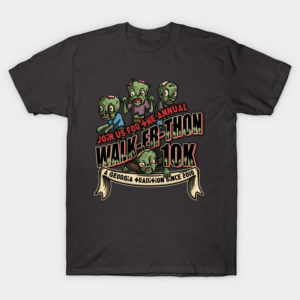 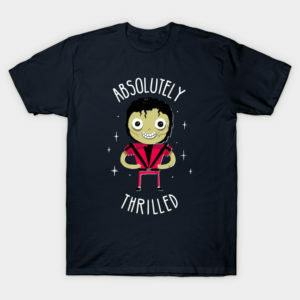 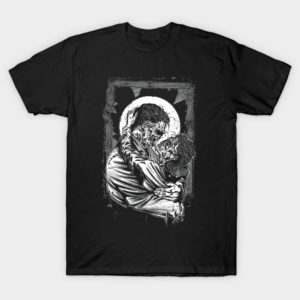 If you are a zombie nut and are crazing for some zombie t-shirts then you are in the right place as zombie tees are added to the Shirt List all the time. 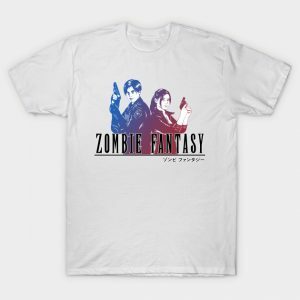 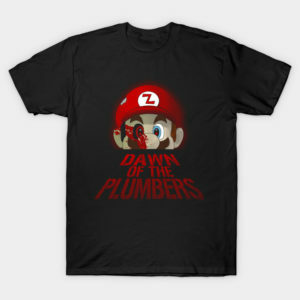 If you want more than zombie t-shirts be sure to check out zomBtees, our website dedicated to all things zombie. You can watch zombie movie trailers, read zombie movie reviews, find out about zombie games, books and comic books. 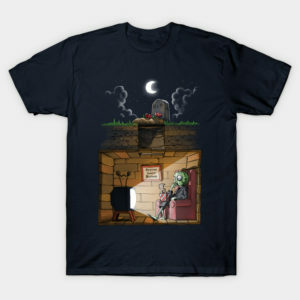 Of course you will find zombie t-shirts at zomBtees but you will also find lots of other zombie items, like zombie board games, zombie mugs, and zombie toys. 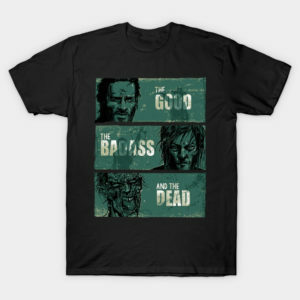 You will also find merchandise from shows like the Walking Dead.